A new developer is going to release two new apps for HELO devices. HeloVitaPulse is a new Heart Rate Monitor that provides you with a full and complete set of information about your heart, in just a few seconds and with a lot of interesting suggestions and feedback. 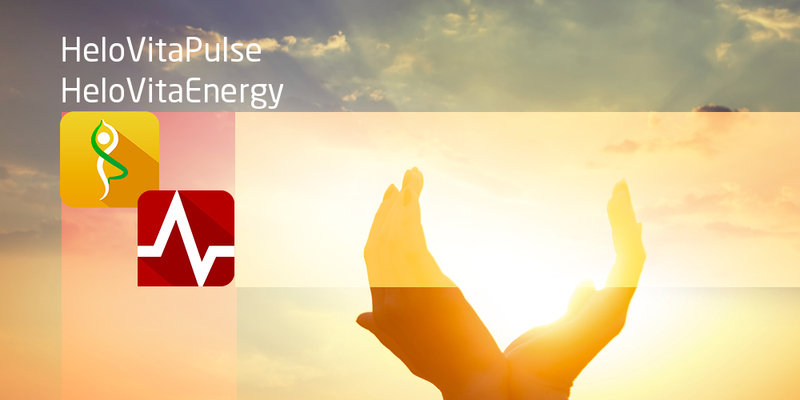 HeloVitaEnergy uses conducting pulse diagnostics to analyze the rhythm of your heart, through quantitative methods. From this it can derive and evaluate the performance of individual organs, systems of the body and the state of a person as a whole. Both applications are in final review phase and will soon be available for your HELO.